Every automation project depends on essential building block components that provide the foundational connectivity for power distribution and safety as well as signal networking. All of your critical components can be sourced from one regional supplier as HTE Automation relies on world class manufacturers to provide switch disconnects, safety switches, circuit breakers, switch fuses and fuse holders, power supplies, contact relays, control relays and every other panel component you might need. 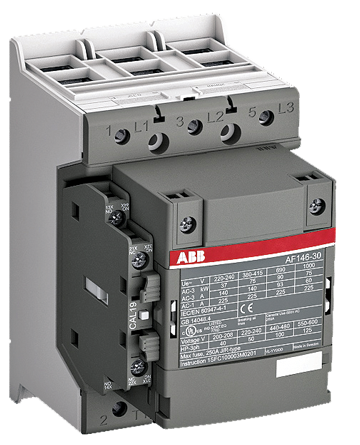 Machine and system reliability can be improved by using our selection of intelligent motor starters, signal collection and management devices, and ethernet switches. HTE Automation can supply all your low voltage control panel component requirements if you are in Kansas, Missouri, or Illinois.